We did it! Thanks to donations from over 200 individual supporters, we exceeded our $10,000 goal, and with the pledged matching funds, raised more than $23,000 toward our work to give orcas a voice. Thanks to each and every one of you who contributed to this ambitious campaign. 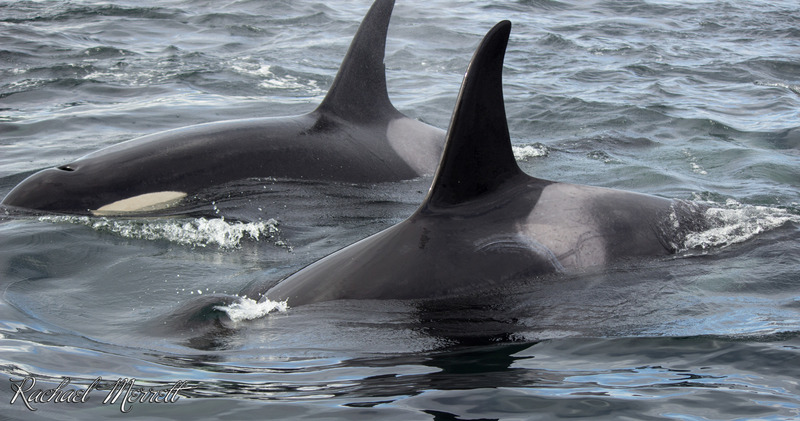 If you haven’t already done so, please join our Orca Action Team to receive regular updates on how your support is helping Georgia Strait Alliance push for immediate action to protect orcas and their critical habitat off the BC coast. A group of generous donors came together to seed a matching fund to help Georgia Strait Alliance ramp up our work to save the endangered southern resident killer whale from extinction before it’s too late. Money raised through the matching campaign will help GSA to invest in the tools and people we need to hold our government to its obligation to protect the orca under the Species at Risk Act, including convening a coalition of environmental groups urging Fisheries and Oceans Canada to implement key actions from its Southern Resident Killer Whale Action Plan that will lead to orca recovery. The funds will also help us to build on the momentum created during Orca Awareness Month this June, during which over 300 of you joined our Orca Action Team and thousands more learned orca facts and what we can each do to protect them through our blogs and webpages.